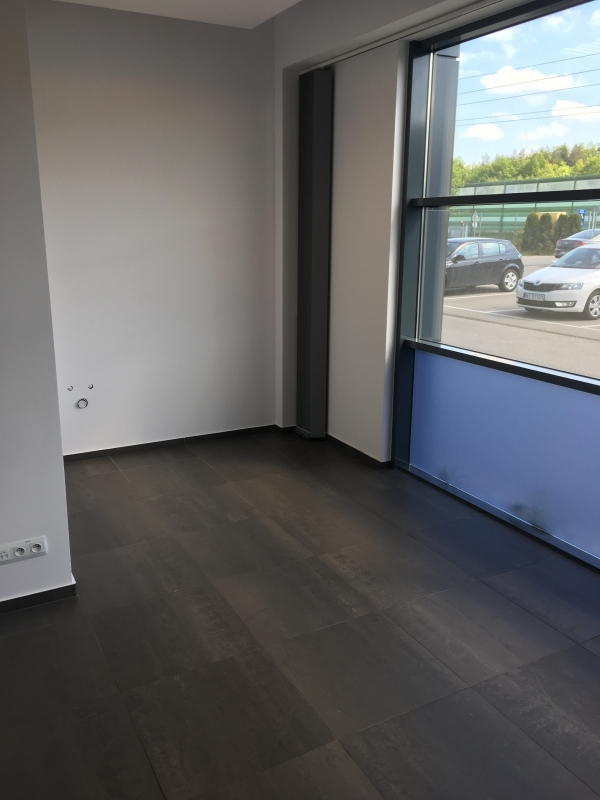 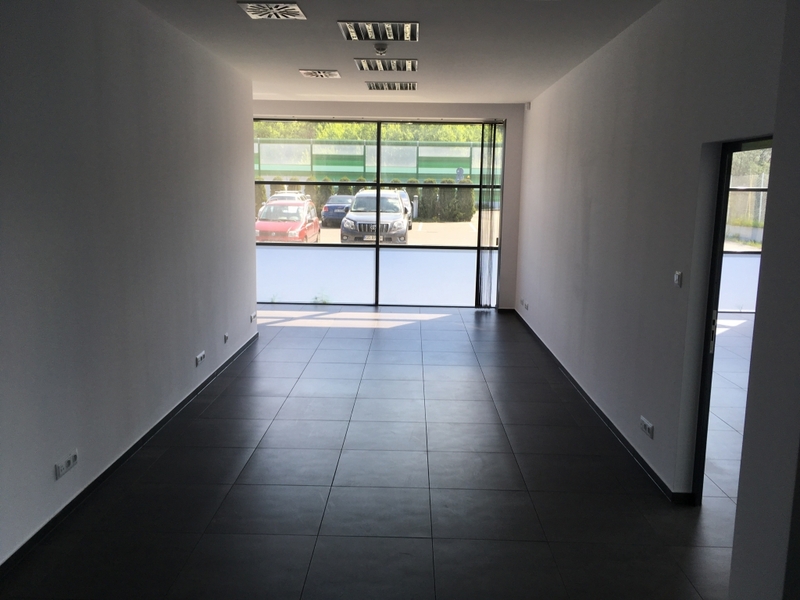 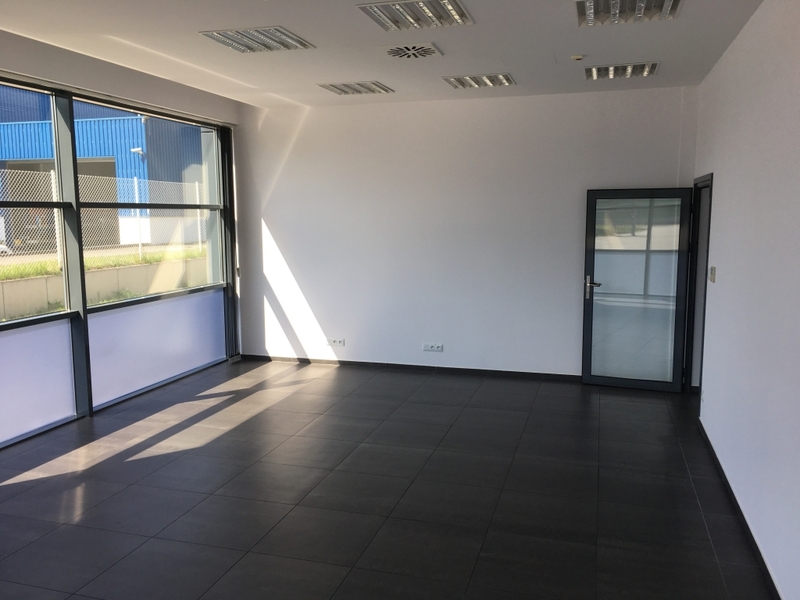 Galaktyczna 30a is a modern and cozy office building located in Gdansk Osowa in the immediate vicinity of the Tri-City ring road. 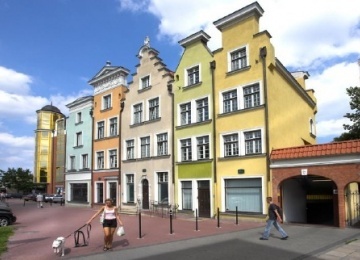 There is ca. 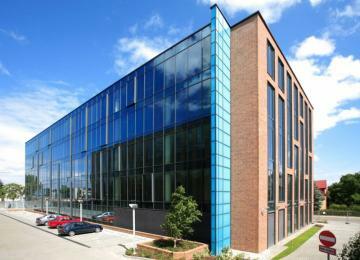 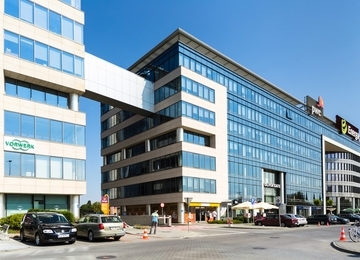 1600 sq m of office space in the building. 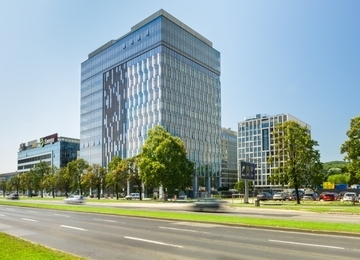 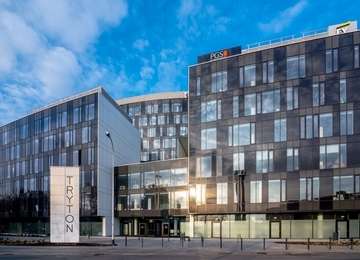 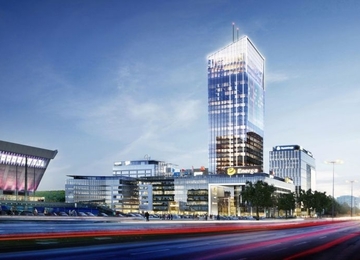 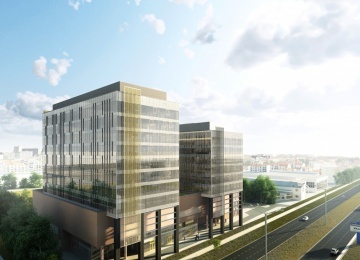 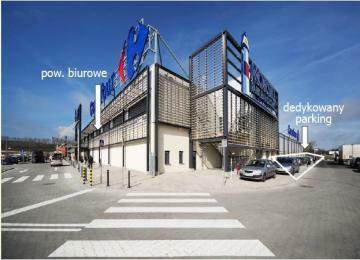 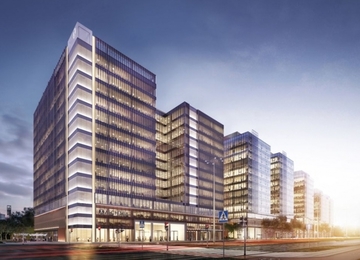 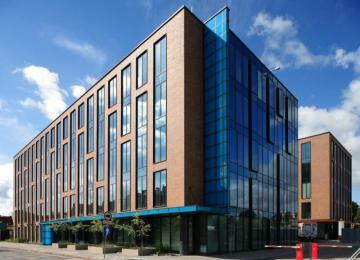 Due to the proximity of Tri-City ring road the building is perfectly connected with Gdańsk, Gdynia and Sopot. 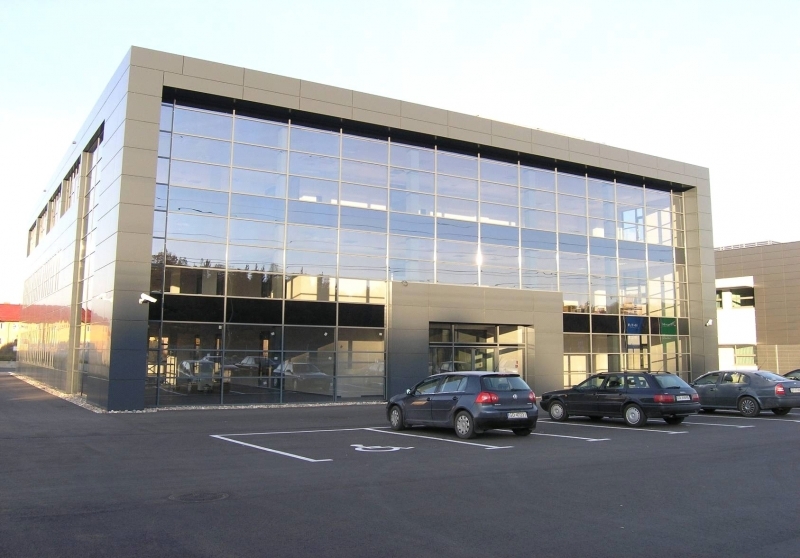 An important advantage of location is a short distance to the Airport and the A1 highway.